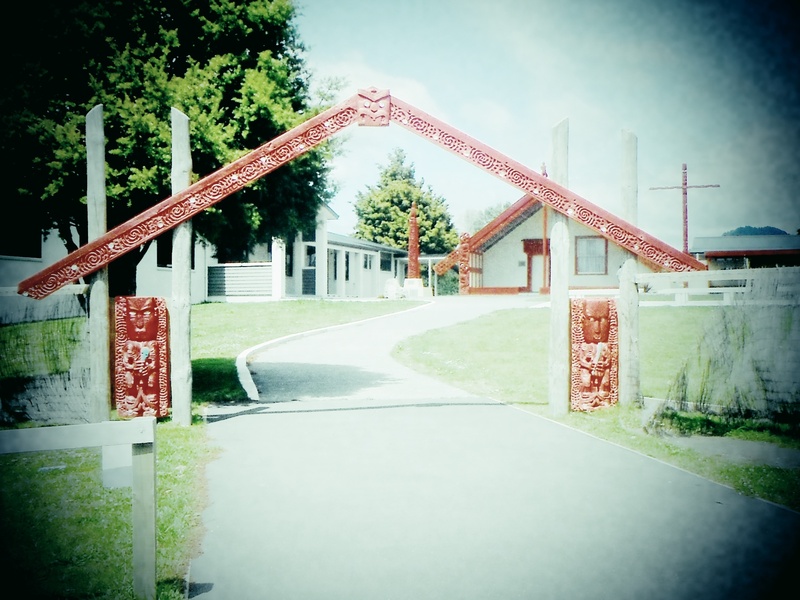 What’s happening at our marae? The BOPRC and others have assessed the erosion of the river bank next to the wharekai and have reported that they will look at funding a project to fix the issue. There will be future planting along the river bank so that the erosion doesn’t continue to threaten the location of the wharekai in time to come. If you are interested in helping out, please contact one of the marae committee members. Carol Whare, or Punohu McCausland. The marae has been lucky to have a retired carpenter who has taken up being the handy man for the maintenance of the marae. 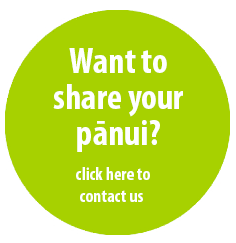 The marae committee has reported that this is working well and is the most cost effective choice for them. The committee asks whanau that if they have marae dishes in their homes, if they could remember to return them. Prev:CADETSHIPS AVAILABLE IN 2018! INETRESTED CALL JIMI NOW!! !